Based in London, this renaissance man of music has been in the centre of clubbing and music scene from way back in the 90s. He was instrumental in the success of Exogroove parties across Italy as well scoring a number of major Dance hits. 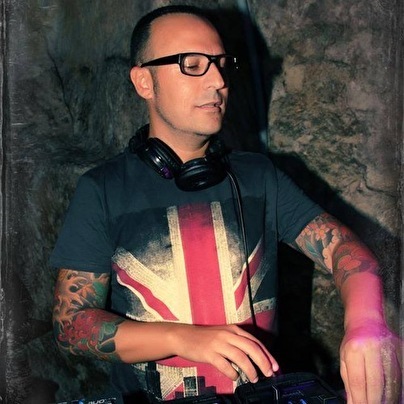 In recent years he has picked up his music career with some brilliant dj sets along the Dance Ambient, Tech House, Progressive and Techno sound that is so sough after all over Europe. Lovechild Tour Antwerp, Harder Times, Ritual Cagliari, Beef Jerky TEL AVIV, Gay Village ROME, Deviate @ The Warehouse AMSTERDAM, just to name a few.